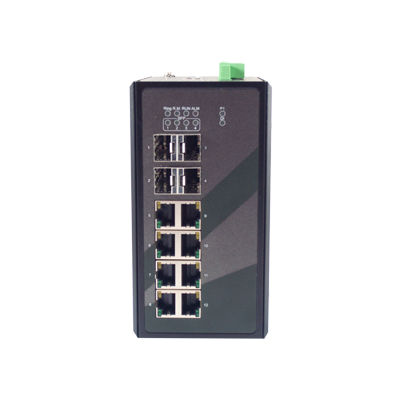 The EHG9512 Series is a highly reliable Gigabit Managed Ethernet Switch. 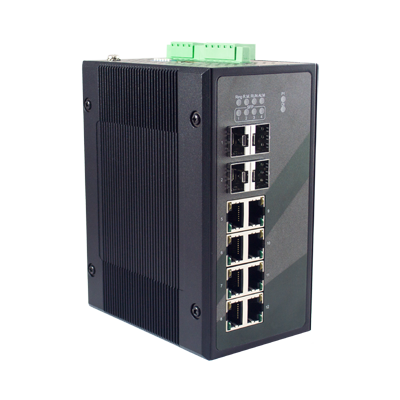 Its IEC61850-3 compliance allows it to be core part in the IEC 61850 network in power substations and control centers. network through a redundant ring topology. ERPS/STP/MSTP/RSTP/MRP (Client) and many other compatible rings are supported. With a Multifunctional web dashboard, its offers intelligent features such as Quality of service (QoS), Virtual LAN (VLAN), IGMP, IGMP Snooping, Port mirroring and security. The EHG9512 Series is designed to be used in core power utilities. 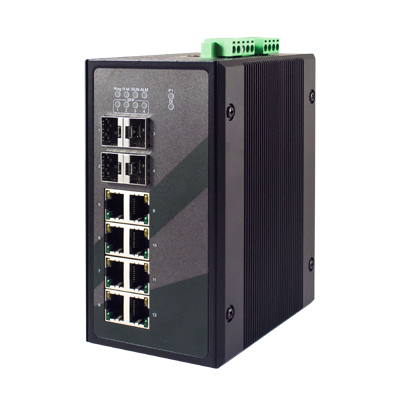 It provides dual redundant power inputs with Reverse Polarity Protection and two sets of relay that allow the user build up a stand-alone fault alarm system. Its wide operating temperature of -40 to 85°C and DIN-Rail mounting capacities make it suitable to be used in remote substations where harsh environment and reliability is an issue.